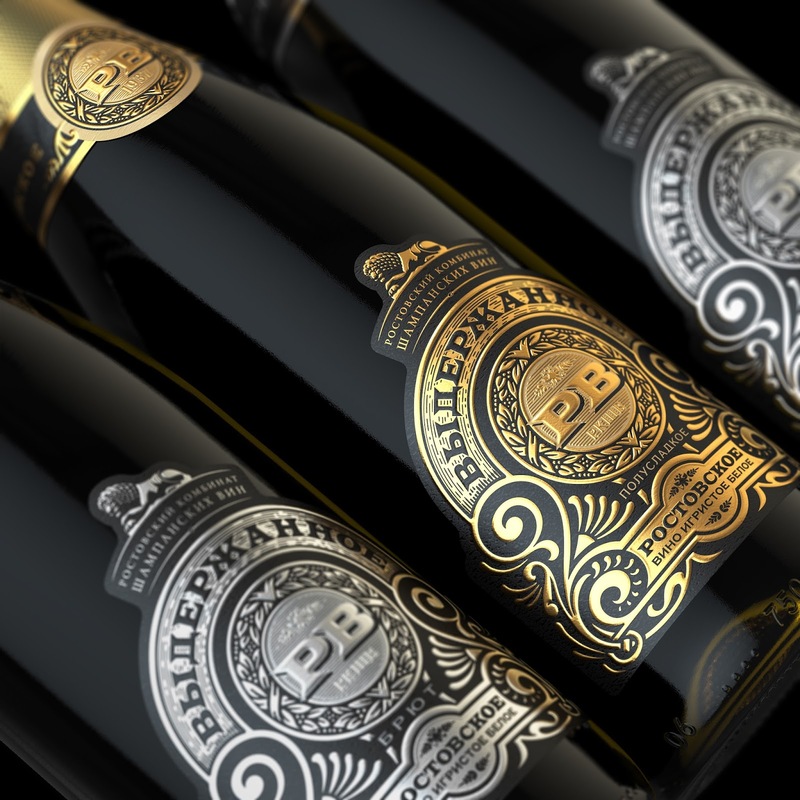 Printing Process: Flexography, foil stamping, embossing, blind. Development of the design of a limited series of high-quality aged sparkling wines. 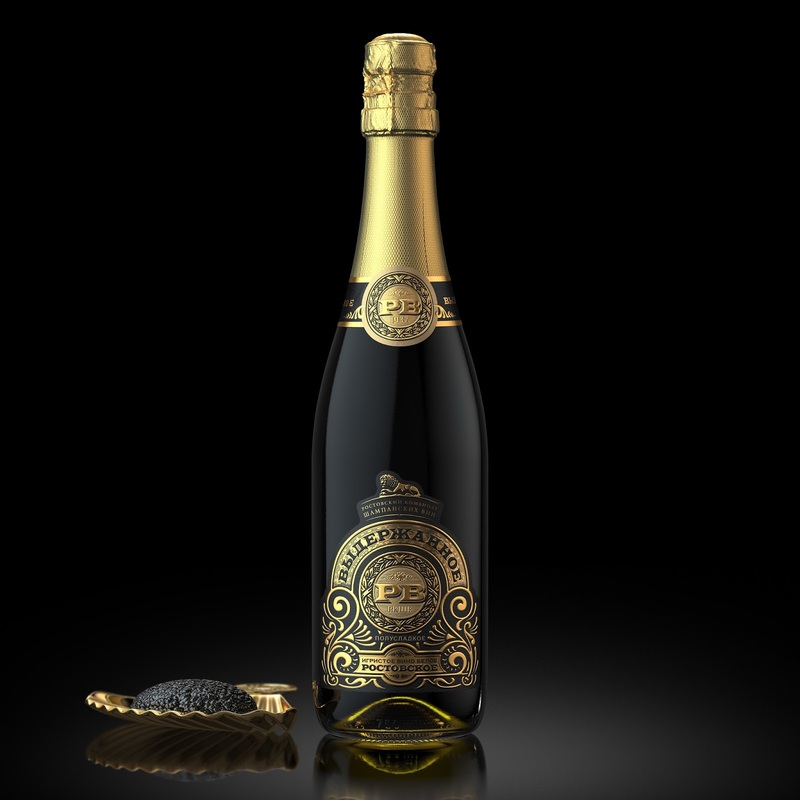 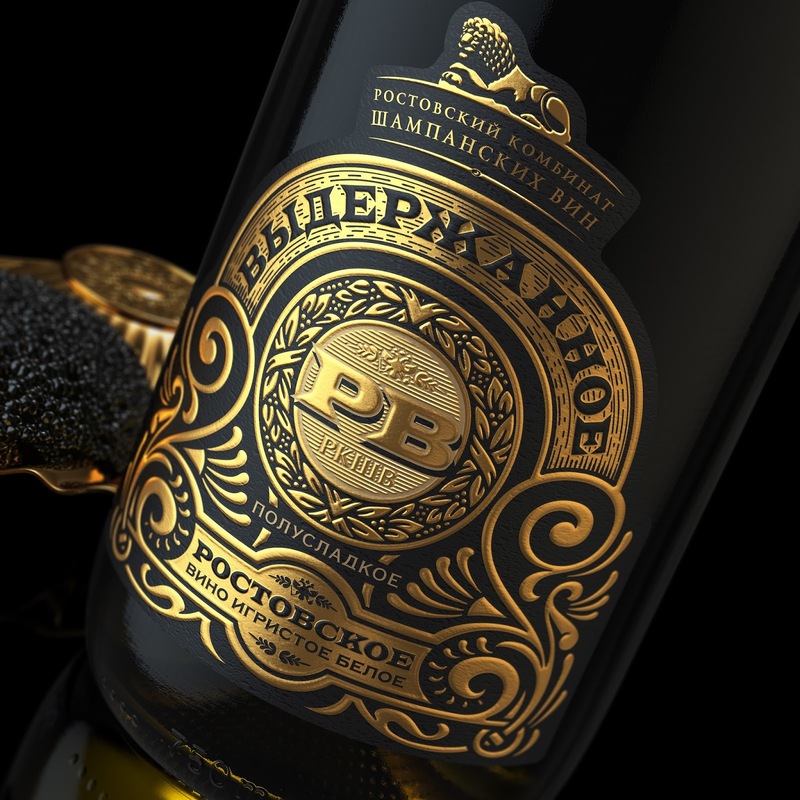 The main task was to create a label that emphasizes the vintage style and nobility of this beautiful aristocratic drink having a long history. 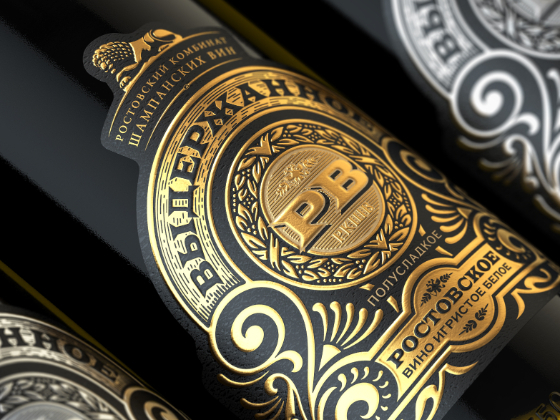 A successful combination of the texture of the wine paper with a matte foil and relief embossed.